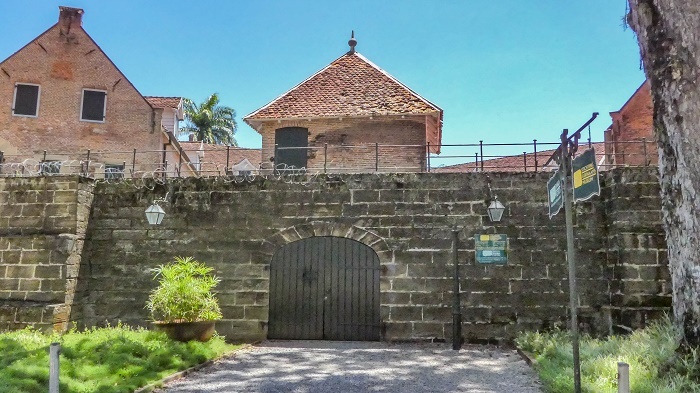 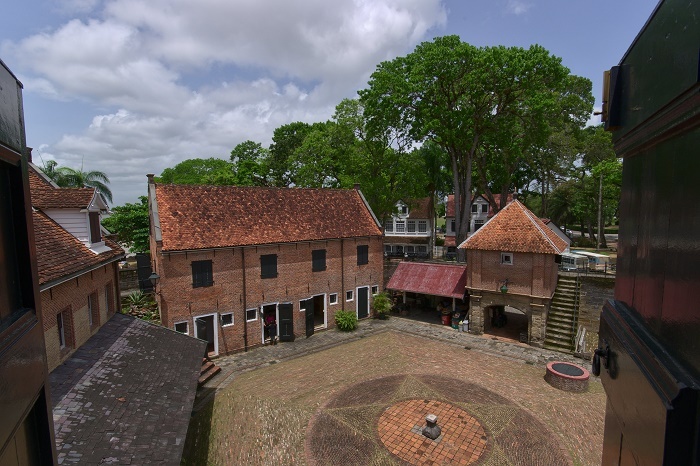 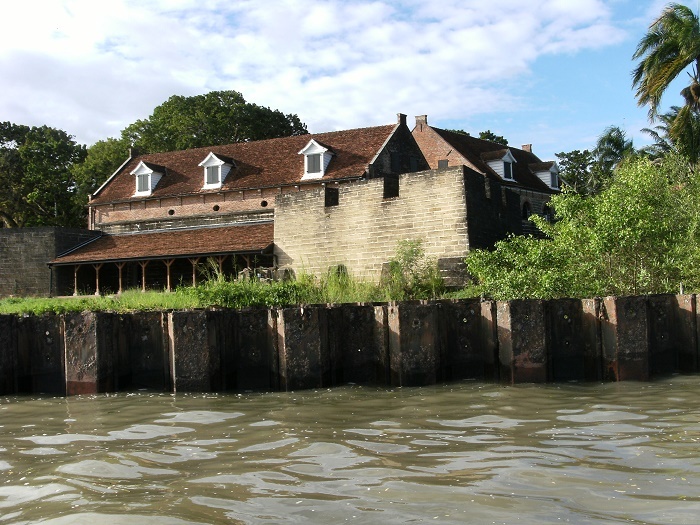 Fort Zeelandia, also known as Fort Willoughby, is a historic pentagonal fortress that is located in the capital and also largest city of the Republic of Suriname, Paramaribo. 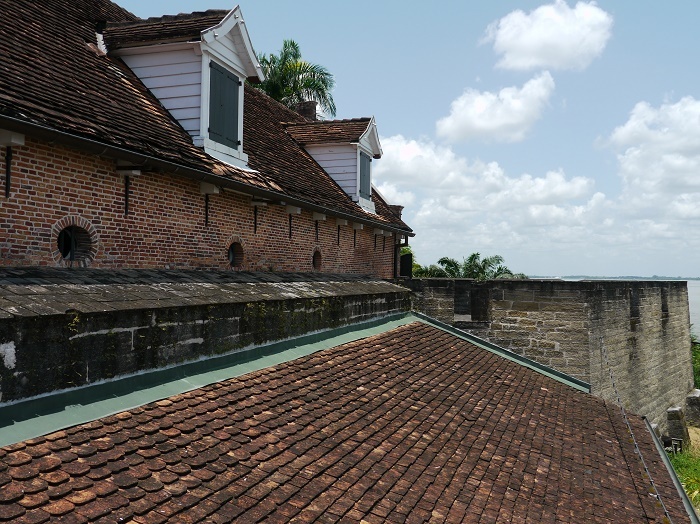 Located in the northern part of the country, at first the fortress was built entirely of wood in 1640 by the French colonialists, however, later when the Dutch took over, it grew and got the look that we see it nowadays. 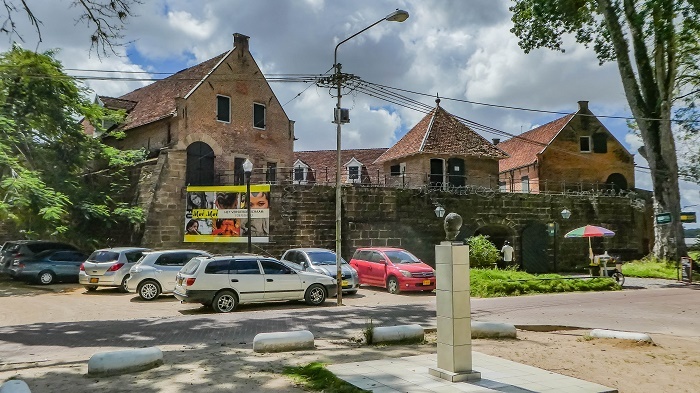 As a matter in fact, the British colonialists took over the area in 1651, renaming the fortress and reconstructing it with stone, but later in 1667 it was once again conquered by the Dutch, who created right away a small trading post, whose presence increased and strengthened throughout the years. 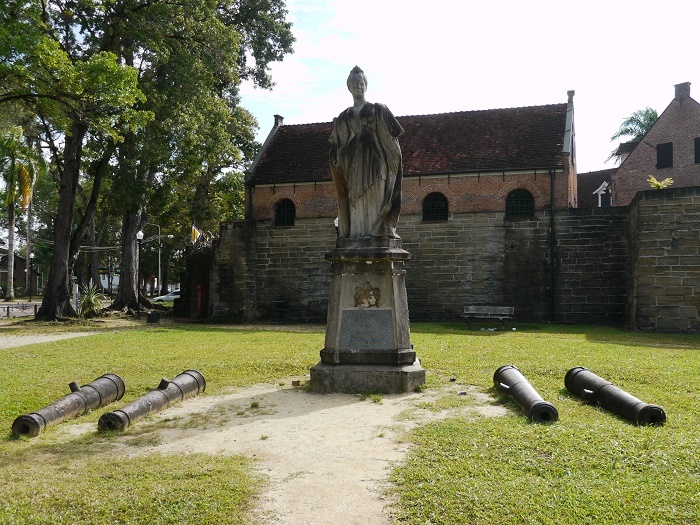 The Dutch admiral Abraham Crijnssen is the responsible one for the further development of Fort Zeelandia, and also for the “modern” beginning of the city of Paramaribo. 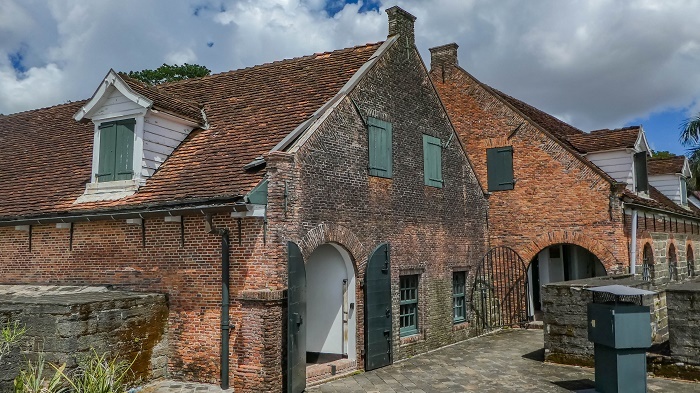 There were no official master plans on how it would look like, except for the concept of a moated pentagon, and the entire complex saw modifications, reconstructions, and even neglect. 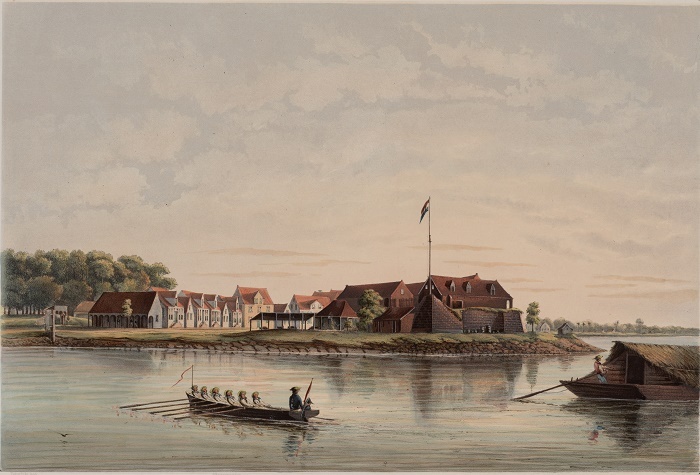 As the fortress is situated on a high plot of land, the pentagon has three bastions which are facing the river, and there were two other ones that were located between the entrance, nevertheless, in the course of time they vanished together with the moat that was surrounding the Zeelandia. 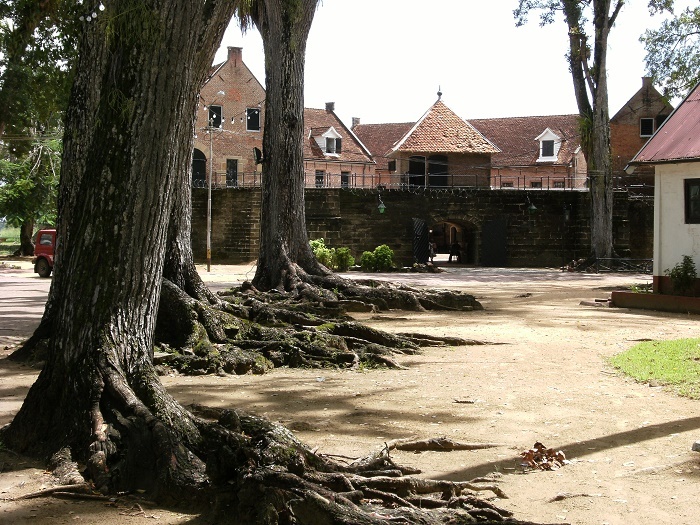 Throughout the years, Zeelandia lost its purpose, but it was converted later in 1872 into prison, where after Suriname’s independence in 1975 it was also converted into headquarters and prison for the military government of Dési Bouterse. 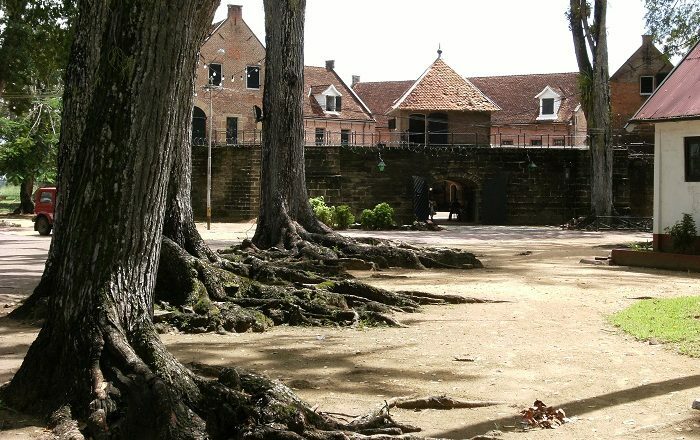 Throughout the 1980s, Fort Zeelandia gained a very bad narrative as it was the location of the “December murders”, which refers to the murders on 7, 8, and 9 December 1982, of fifteen prominent young Surinamese men who had criticized the military dictatorship of Dési Bouterse. 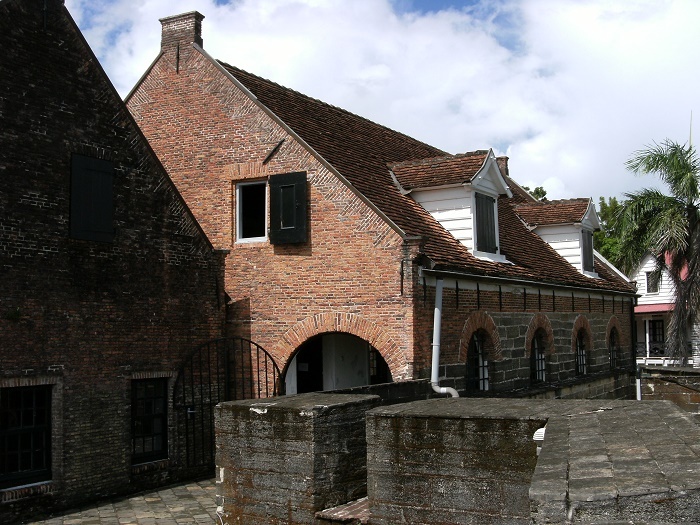 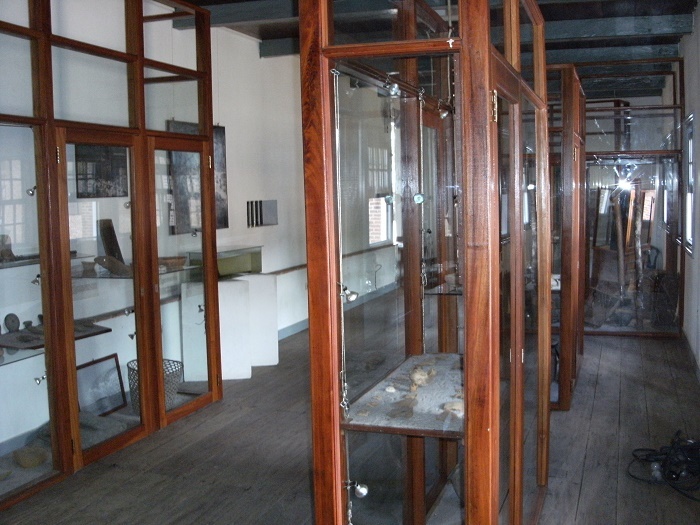 Still, nowadays the fortress is the home of the Suriname Museum with displays of original old apothecary shop, cobbler shop and prison cell, together with a range of ethnographic and historical objects, including photographs, art, furniture, and textiles from the European, Hindustani, Maroon, Chinese, Javanese, and indigenous Amerindian people who once inhabited the fort and surrounding areas. 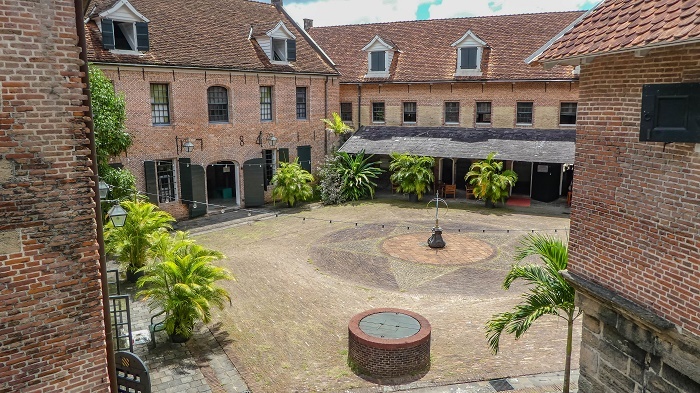 Certainly a true treasure which should be definitely conserved for the future generations to be able to get a glimpse in the very long history of the small nation of Suriname.